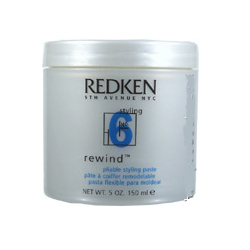 REDKEN 5th Avenue NYC Styling No. 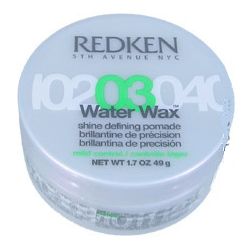 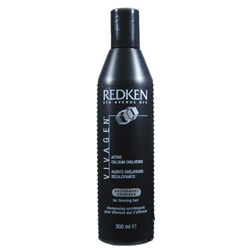 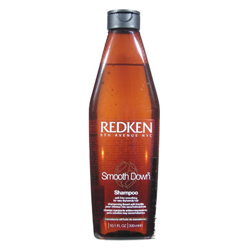 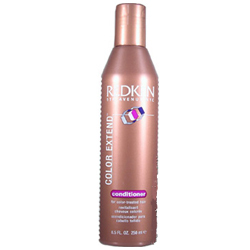 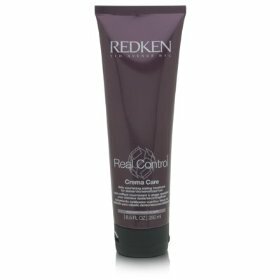 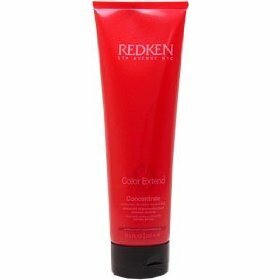 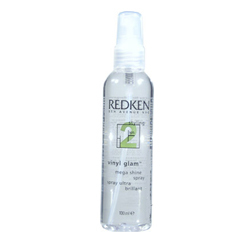 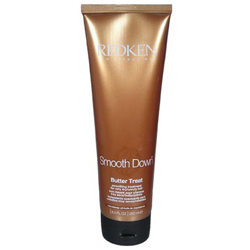 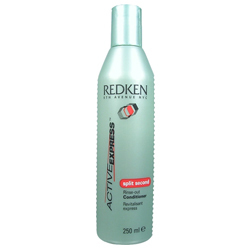 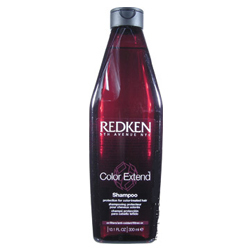 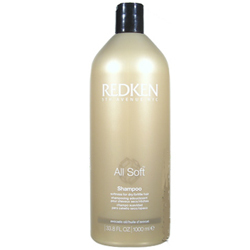 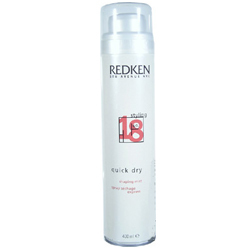 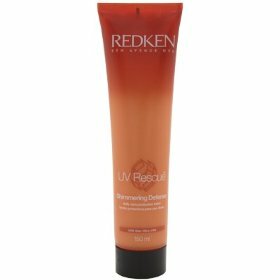 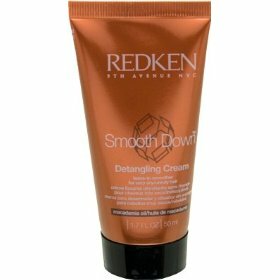 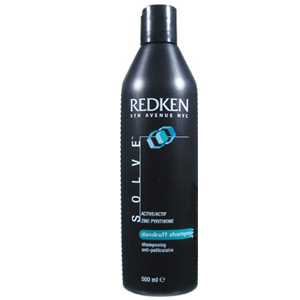 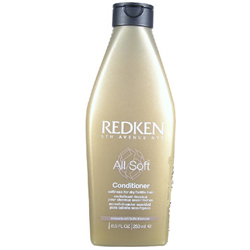 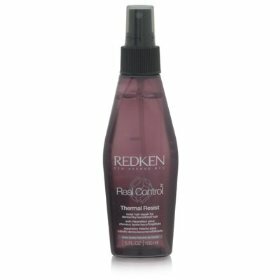 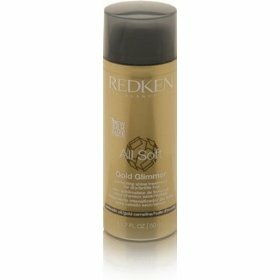 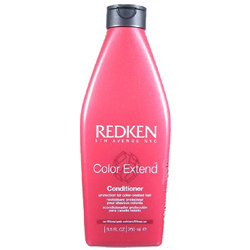 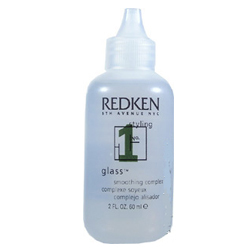 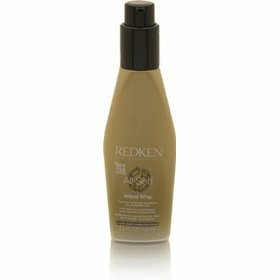 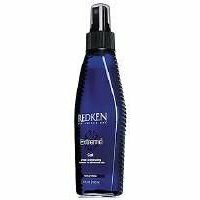 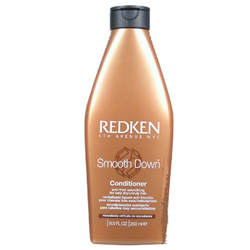 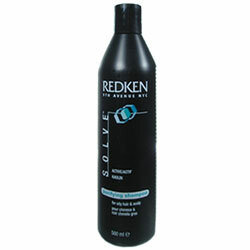 12 Airtight Lock Out Finishing Spray 11oz/311..
REDKEN 5th Avenue NYC Styling No. 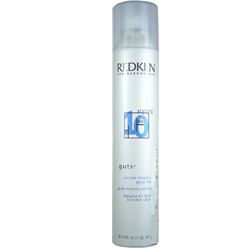 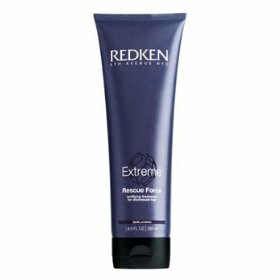 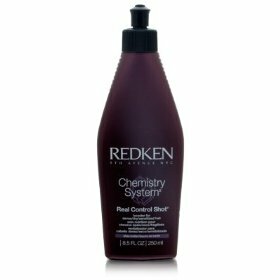 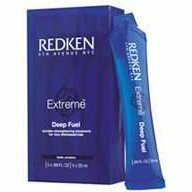 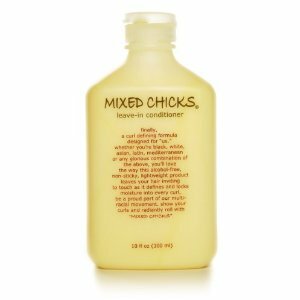 10 Guts Volume Boosting Spray Foam 10.58oz/300..
REDKEN 5th Avenue NYC All Soft Heavy Cream Super Treatment for Dry & Brittle Hai..
REDKEN 5th Avenue NYC Styling No. 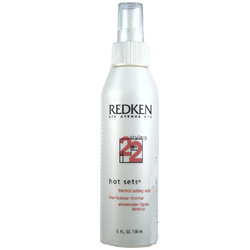 22 Hot Sets Thermal Setting Mist for Curling I..
REDKEN 5th Avenue NYC Styling No. 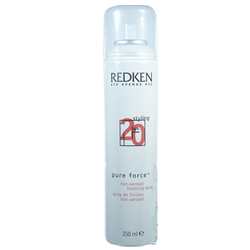 20 Pure Force Finishing Hair Spray Non Aerosol..
REDKEN 5th Avenue NYC Smooth Down Butter Treat Smoothing Treatment for Dry & Unr..
REDKEN 5th Avenue NYC Vivagen Active Calcium Chelators Enrichment Shampoo for Th..
REDKEN 5th Avenue NYC For Men Get Groomed Finishing Cream with Protein, Carbs & ..
REDKEN 5th Avenue Smooth Down Shampoo Anti Frizz for Very Dry & Unruly Hair 10.1..
REDKEN 5th Avenue NYC All Soft Shampoo Softness for Dry & Brittle Hair 33.8oz/1L..
REDKEN 5th Avenue NYC Active Express Speed Control Smoothing Treatment for All H..
REDKEN 5th Avenue NYC Active Express Split Second Rinse-Out Conditioner 8.5oz/25..